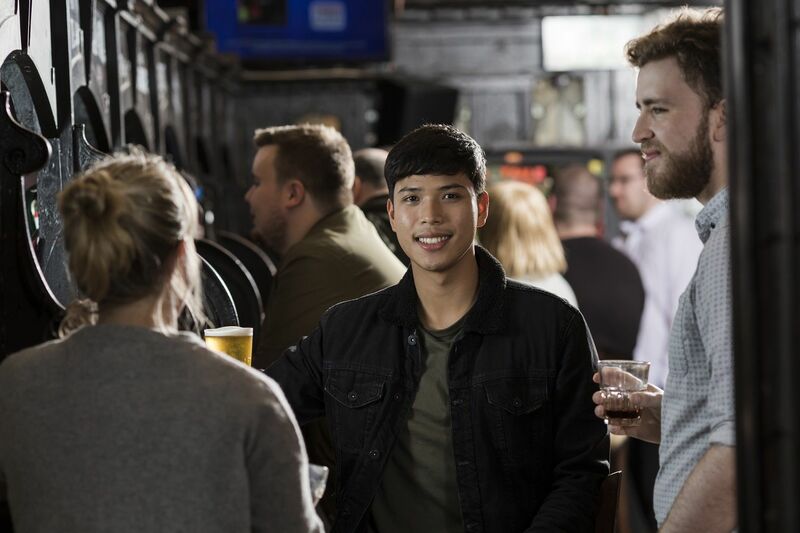 There’s still a week left to go in the school Easter holidays – and there’s plenty for kids and adults alike to enjoy in Paisley and Renfrewshire this weekend. From plays and pop princesses to explorer challenges in stunning surroundings, you won’t be lost for thrilling things to do. 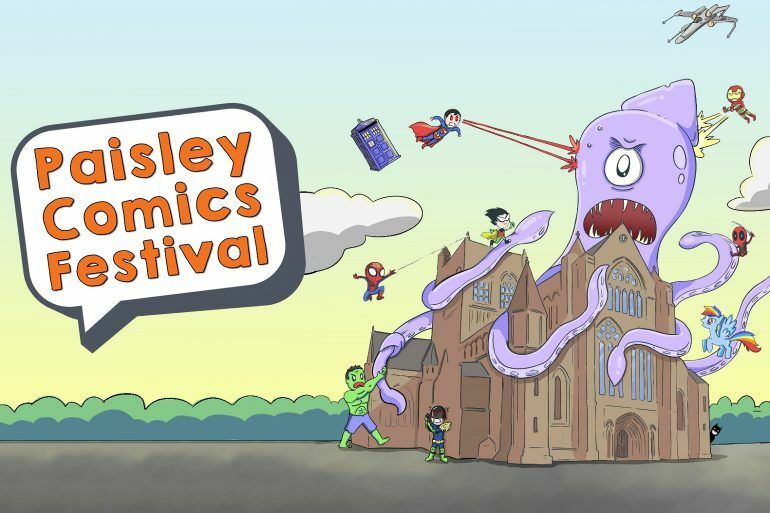 Saturday also sees the start of the Paisley Comics Festival, bringing a range of amazing activities for people of all ages to the town. Paisley Comic Con returns and this year it’s even bigger – with a full fun-filled week of events all about comic book art and culture. 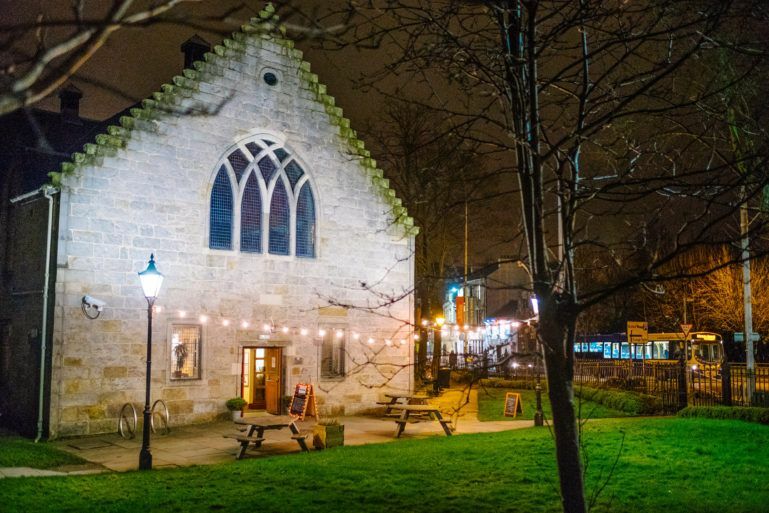 There’s a host of events taking place each day, from Retro Gaming Afternoons, film screenings and a character design workshop with acclaimed artist Gary Erskine to drink and draw sessions and a pub quiz. 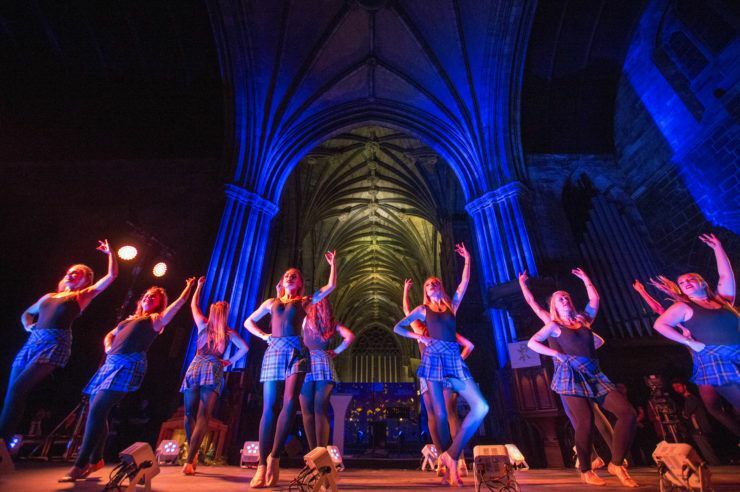 There’s something for everyone so don’t miss out on all the fun across Paisley this week. Warm up your voice for an afternoon of pure chart toppers and sing-a-longs as the UK’s top tributes to Little Mix and Ariana Grande – Little Mix Magic and Simply Ariana – come to Paisley Town Hall. Don’t miss covers of Little Mix’s hits, including Black Magic and Shout Out to My Ex, along with Ariana Grande’s One Last Time, Side to Side and more. Princesses of Pop is ideal for kids, families and people of all ages. Explorer Challenge: Going on a bear hunt! 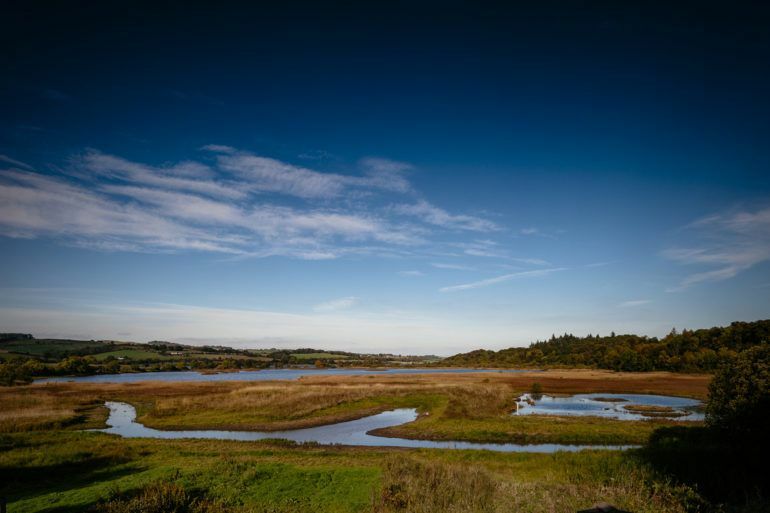 Spend some quality family time together this Sunday with the Explorer Challenge at RSPB Lochwinnoch. After chatting with the friendly staff at the visitor centre, embark on a trail of wildlife discovery and beautiful scenery. Go on the bear hunt and see what amazing sights you can spot along the way – and you can take as long as you want. 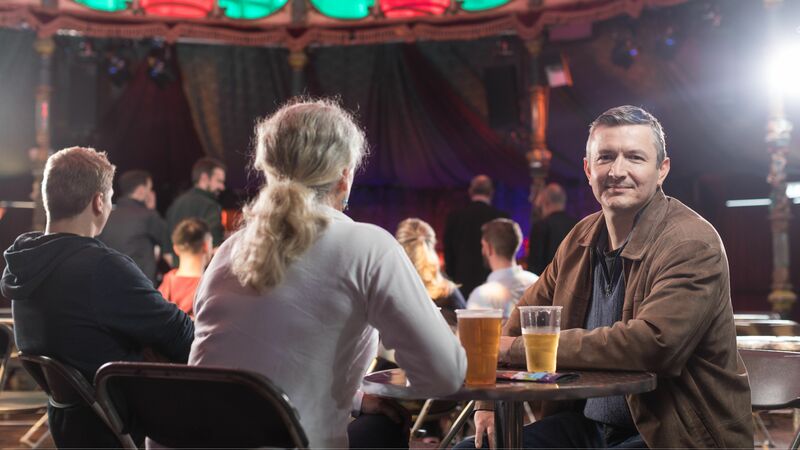 Author and playwright Alan Bissett’s classic ‘one-woman show’ comes to Paisley Arts Centre as a double-bill with its award-winning sequel. Expect an evening of hilarious entertainment and hard-hitting truths from the hardest woman in Falkirk – Moira Bell. Whether the cleaner and single mother is defending her wee dog Pepe from the local rottweiler, attempting to seduce a teacher or belting out Diana Ross on karaoke, Moira’s bound to have you in tears of laughter. Get your tickets for the Moira Monologues. The map shows the diversity of things that are happening in Renfrewshire. There are huge amounts of music activity, arts activity, theatre and broadcast activity happening all around.